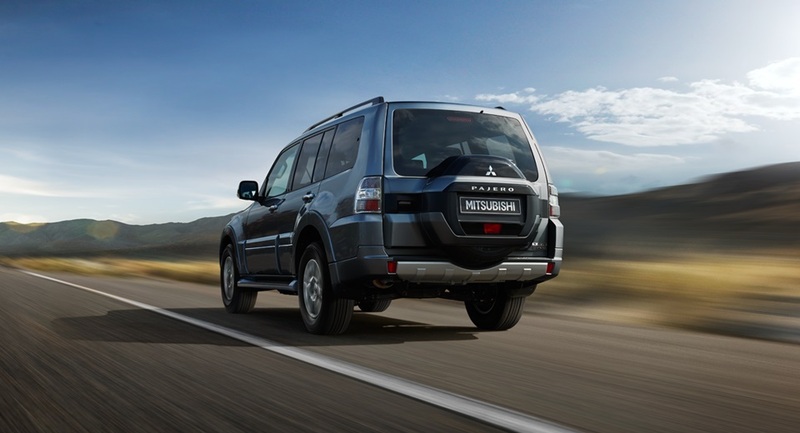 Mitsubishi Pajero was one of the most popular full-size SUVs in the world but the model received its last update in September 2006 and sales are not great as customers in the segment prefer soft-road SUVs, which offer more comfort, performance and efficiency than these off-road models. Another problem for Pajero is stringent emissions norms in developed markets. The current generation Pajero is not available in most of the countries around the world and the only way to meet new norms is to develop the next generation model of Pajero, but the financial situation of the company was not good. All that changed with Nissan-Renault alliance, which helped the company to get fresh cash flow to stay on the float. The company is working on multiple new products in volume segments to increase profit as they need to hit the target of its alliance partners, which is important for the future of Mitsubishi. The cost of development for new generation Pajero is really high, but the management is not sure whether they will get the money back which is why they gave the green signal for volume products instead of Pajero. But the new model could be developed with help of Nissan as the company has a couple of full size SUVs, which are due for a generation change. Mitsubishi COO Trevor Mann said that the Pajero segment is shrinking because of emissions regulations mainly. When asked about Hybrid setup, he said that in theory yes, but the business case is not quite there yet even though in our heart we really want to do it and our engineers also want to do it. The Outlander PHEV model is so popular in Europe and Japan which shows that the market for a hybrid is there but the company is not yet decided, which step to take next. 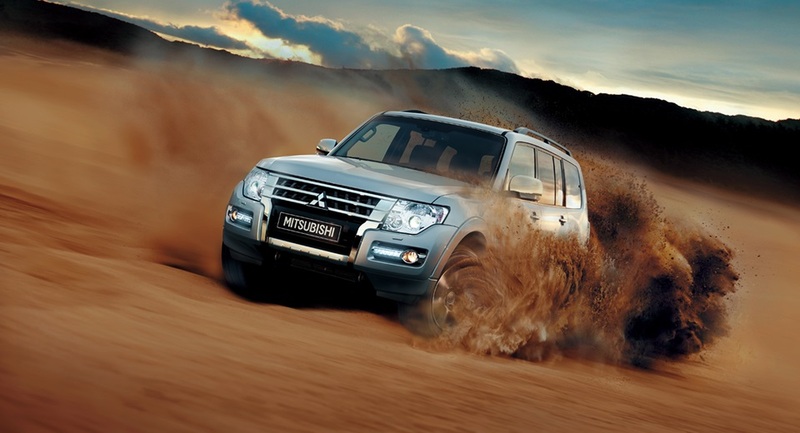 The current generation Pajero will continue to sell in the market. One thing we are sure of is that Pajero name will make a comeback but the time frame is not known yet.